Great shopping. Clean hotel facilities. Comfortable beds. Great reception. 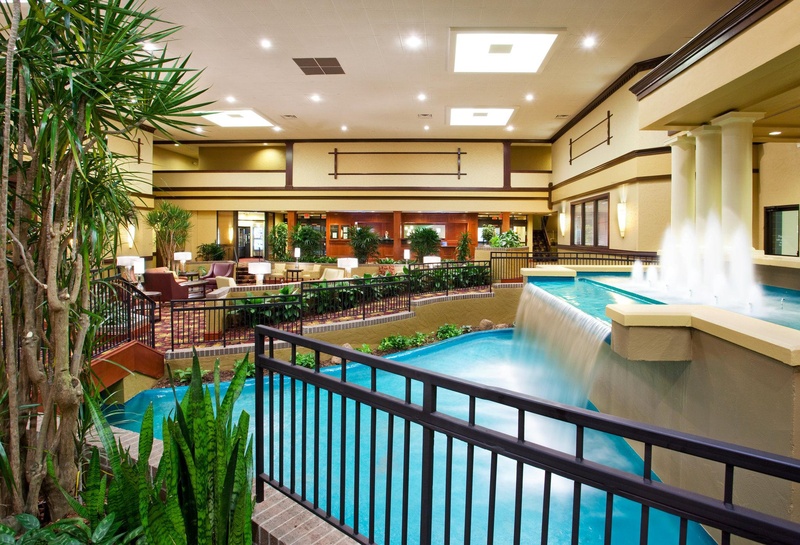 Holiday Inn and Suites Cincinnati Eastgate's updated suites are unparalleled, sleek, contemporary design, and a fresh approach to hospitality. 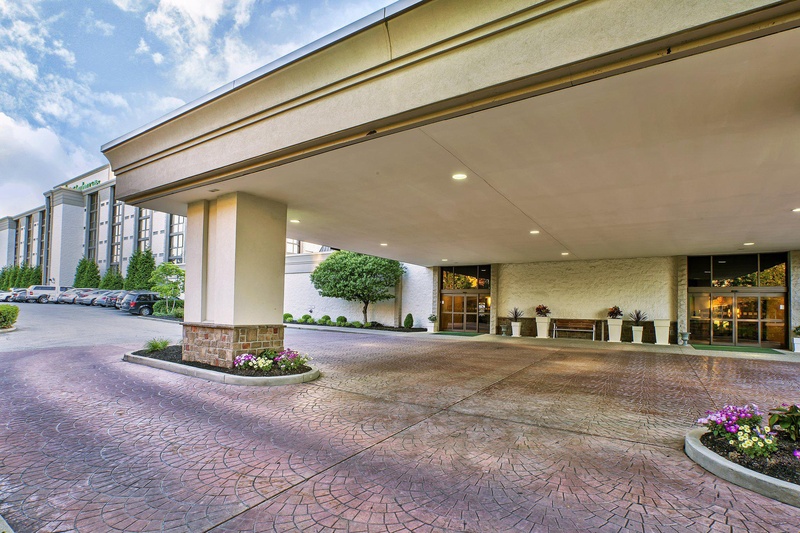 Our guests appreciate being near Batavia and Milford, adjacent to Eastgate Mall and being able to zip into Cincinnati, Ohio via the quick access to I-275. 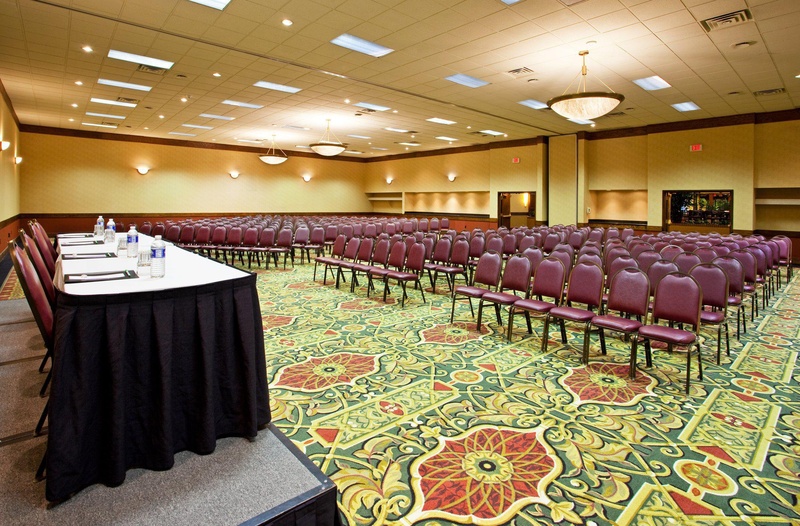 State-of-the-art A/V service and 15,000 square feet of fresh meeting facilities mean memorable, and successful corporate meetings and conferences in the Cincinnati, Ohio area. 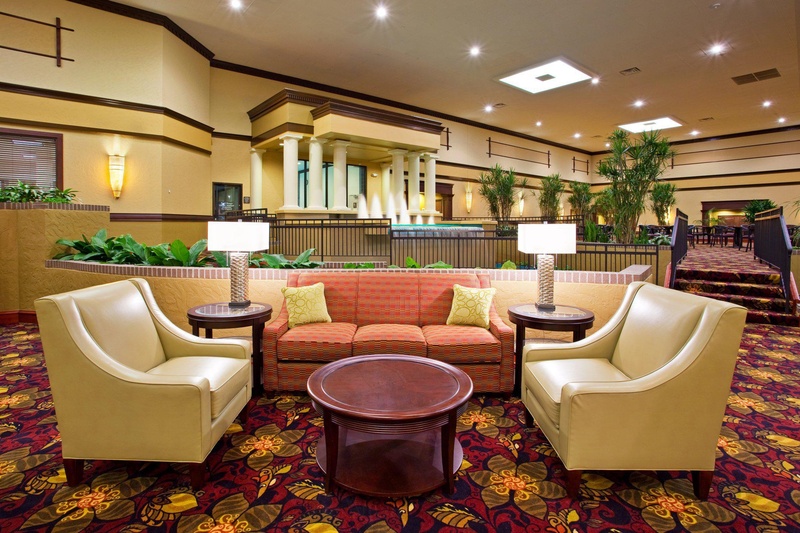 Our hotel's superb staff, catering and business-oriented amenities offer the support you need when traveling. 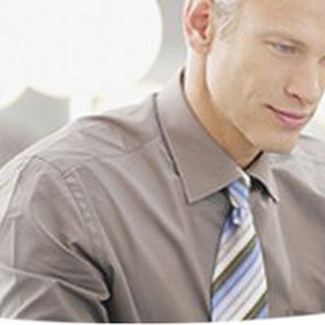 Being near Tata Consultancy Services, Siemens, Raytheon, Milacron, and L3 Communications ensures you'll get to meetings on time. Families love staying with us for a Cincinnati area vacation. 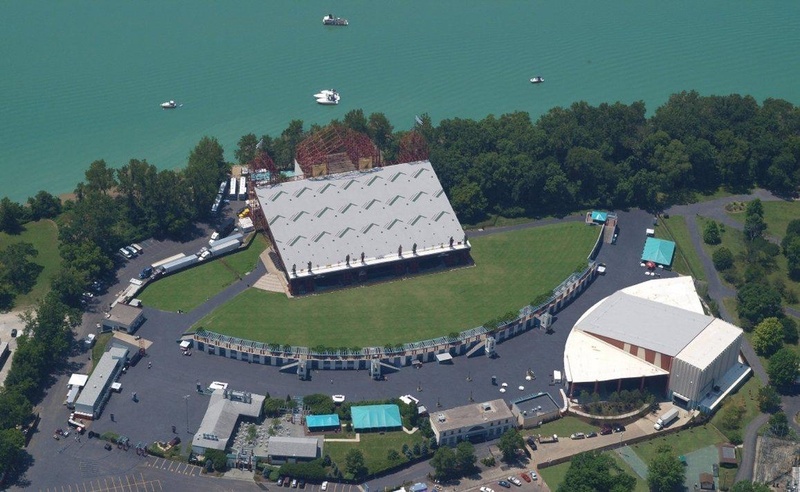 Our hotel's location means more time spending the day at Newport on the Levee, Newport Aquarium, Scene 75 or King's Island. Head into Cincinnati to visit the Creation Museum, catch the Cincinnati Reds at the Great American Ballpark or the Bengals at Paul Brown Stadium. Just a short drive to visit the Ark Encounter in Williamstown. 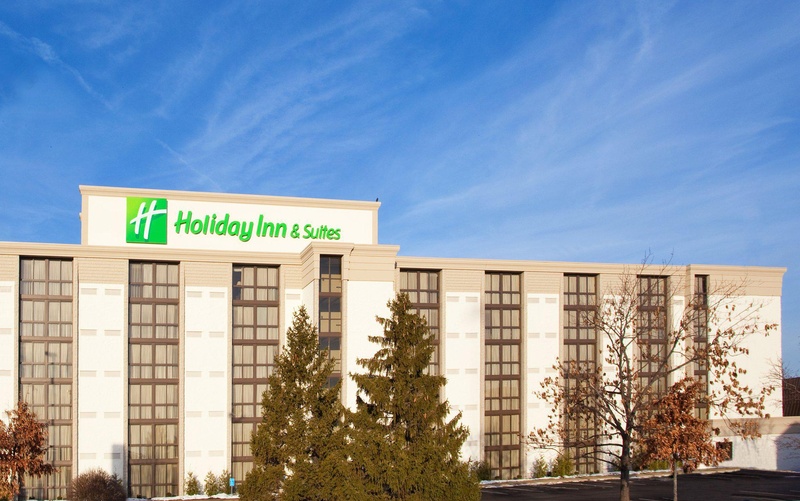 The Holiday Inn Hotel & Suites Cincinnati - Eastgate is the ideal choice for families, business, and extended stays in the Cincinnati, Ohio area. Our hotel's updated one and two bedroom suites feature two full baths and complimentary high-speed, wireless Internet access. Our friendly and professional associates eagerly await your arrival. Close to shopping. Close to downtown. Near highway. Excellent business hotel. Easily accessible by car and close to shopping areas. Fantastic service. Great pool. Awesome vibe. Friendly staff. Lovely people at the front desk. Room service food great. Clean atmosphere. New bedding. Complete relaxation. Functional swimming pool. Nice pool. Clean pool. Clean rooms. Clean room. Clean pool. Heating system worked very well. New bedding. Not tub. Excellent buffet breakfast. Eggs were cold. No breakfast. Reasonable prices. Affordable price. Free room upgrade. Older facility. Noisy facility. Aging property. At Holiday Inn, everyone is welcome. 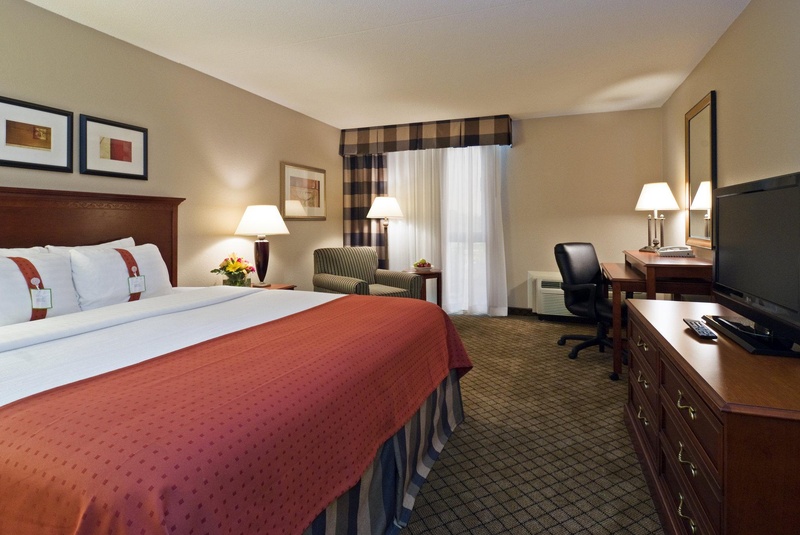 Whether you’re on a trip with family, off to a business meeting or on an adventure with friends, enjoy the joy of travel in a fun, comfortable and affordable hotel.